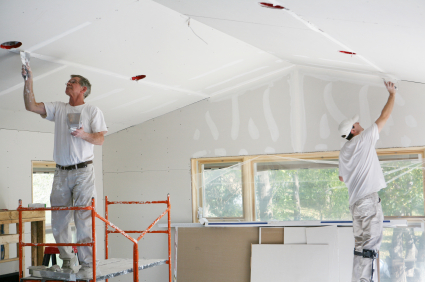 Four Seasons Property Maintenance is well versed in virtually all areas of exterior work for residential and commercial homes. We provide a host of services to ensure that your home or business is taken care of, from the actual maintenance and structure of the building, to the upkeep of the land around it. By choosing Four Seasons you can get all of your property maintenance projects for every season, Spring, Summer, Fall, and Winter. 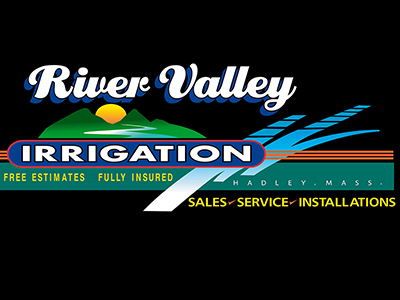 Irrigation systems provide the necessary water to build a healthy growing environment for your lawn, garden or farm. Four Seasons can help you set up the proper irrigation system given your needs. Not utilizing your deck because you do not feel confident showing others now that it has worn down? We can help you restore your deck to the conditions you deserve! Does your business or home not have the look and feel that you wish it had? 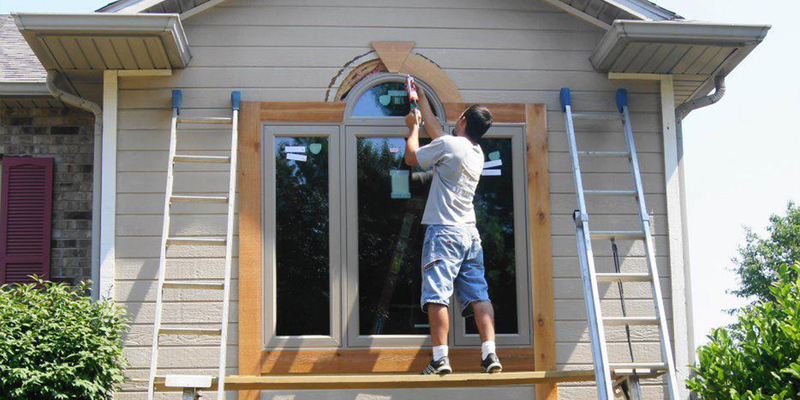 Four Seasons Painting services can give you the exterior look that can improve property value for both commercial and residential homes. Simply need your driveway plowed, or have serious ice control issues that can cause damage to your residents. However severe the problem is, Four Seasons can take care of the job. If you need your gutter cleaned out and repaired to original conditions, we have the staff and expertise to make sure this is done properly and efficiently. Have Maintenance Needed To Be Done?